Should there be a reason for eating cake? Not when you get one of those baking bugs biting you! I can go for months without turning on my oven… but when the bug bites, I can be baking more than one cake a day. That’s what happened today. the smell in the kitchen is addictive i admit, the wife and i are trying our hands in baking every sunday..some misses so far but lets hope one day i can make that 4 layer cake! There's one reason to eat cake: if it looks as great as the ones you've baked! oh my looks like something out of a donna hay magazine. bow bow bow…you are indeed the sifu. how was gingerbread house? Joe: At the rate you are going (all those home-cooked yummies! 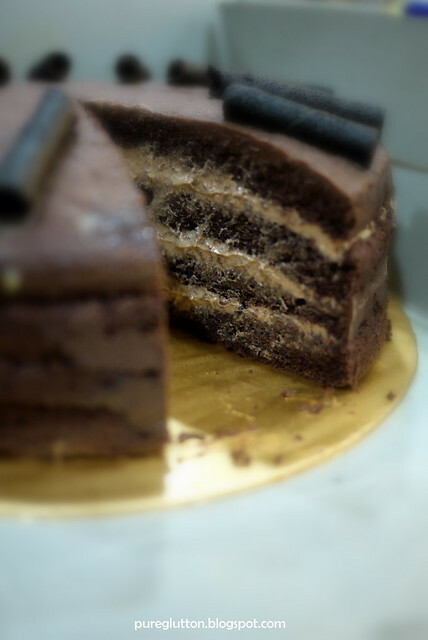 ), i'm sure a 4-layer cake is sup sup soei for u la! Sean: Awww, thanks 😀 Come, let's eat cake soon! J: Hehe, glad u agree – we are such food lovers eh! Ciki: Yep, it's our RIGHT alrite, born with it, hehe! FBB: OMG – coming from a REAL sifu like u, that compliment is priceless *blush blush* I aint no sifu la, just experimenting & trying stuff out. Oh, gingerbread house was fun – will post soon. We missed ya! 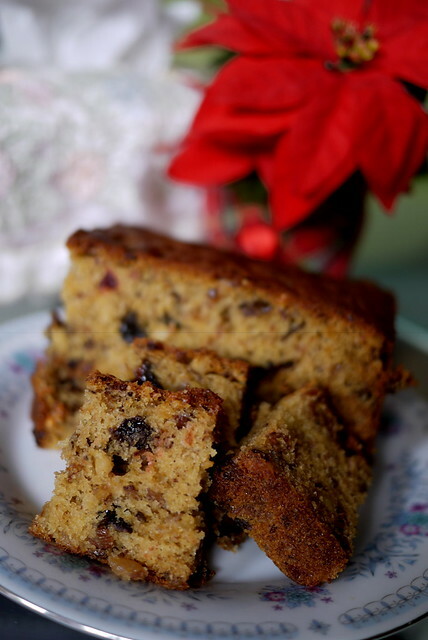 Yes I declare the rest of the year dedicated to the sampling of fruit cakes of all make and configuration. Let the gorging begin! I want a piece too! What is it they say? A slice of cake a day, keeps the doctor away? Hehe..